Today, we'll give you a few tips about how to play AZT. Click on "Play now" to start downloading the game client. Once the download is done, you'll be able to choose your language and enter with your IDC/Games login details. Before you can start playing, you'll have to choose a name for your character and play the tutorial. There you'll learn yout basic movements, the use of menus and weapons and how to capture the enemy flag to gain more victory points. Don't miss out on this, it'll be very useful for the rest of the game. 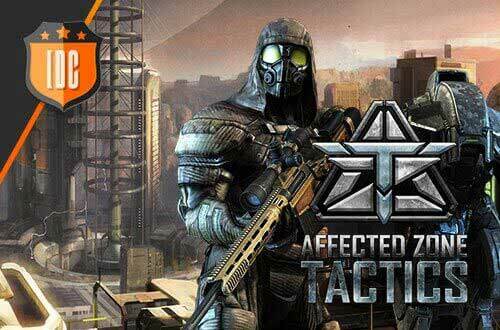 Then, you'll be able to embark on your adventure and enjoy everything Affected Zone Tactics has to offer! Good luck, soldier! If you have any doubts or questions, contact us on our forum or our support platform!